Will a Chiropractic Adjustment Help You? A chiropractic adjustment, or manipulation, is the gentle movement of the spine to realign it. 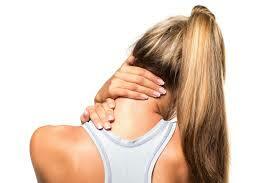 This can help relieve pain in the upper and lower back, neck, or shoulder. Since your body is naturally seeking normal alignment, you can normally achieve long lasting results through the right chiropractic care. 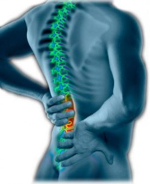 If you have any questions about if an adjustment is right for you, give us a call to speak with a chiropractor. We are confident you will see major improvements and a more healthy and balanced body.